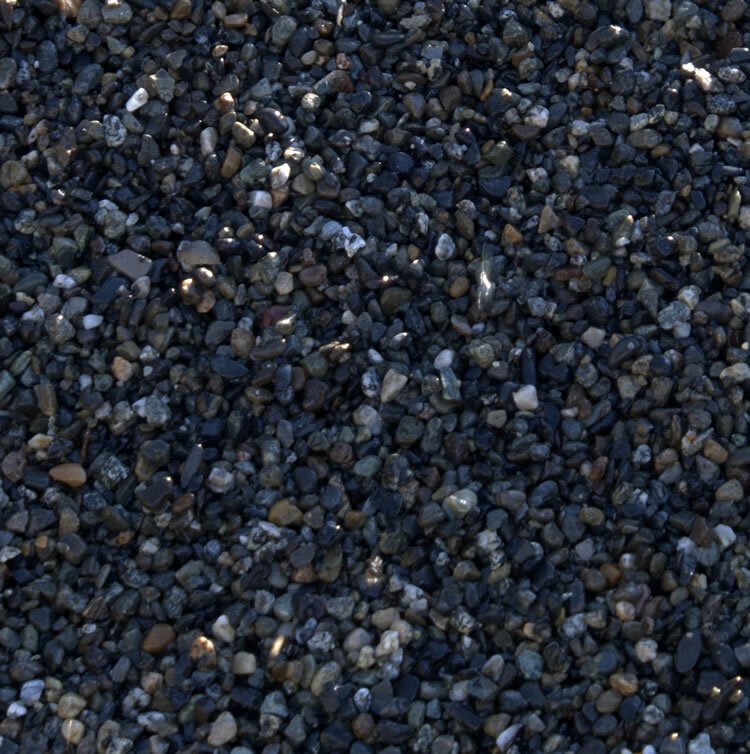 Birdseye | Fraser Valley Aggregates Ltd.
Birdseye Pea gravel consists of small, smooth, rounded stones used to create aggregate concrete surfaces. Also may be used as a walking or driving surface. Birdseye may also be used in a variety of recreational, environmental, municipal, industrial, commercial and decorative landscape projects. Common usage includes decorative ground cover, walkways, planters, driveways, water wise landscaping, oriental gardening, Koi ponds, waterscaping, dog runs, erosion control, golf courses, aggregate roofing and exposed aggregate concrete.